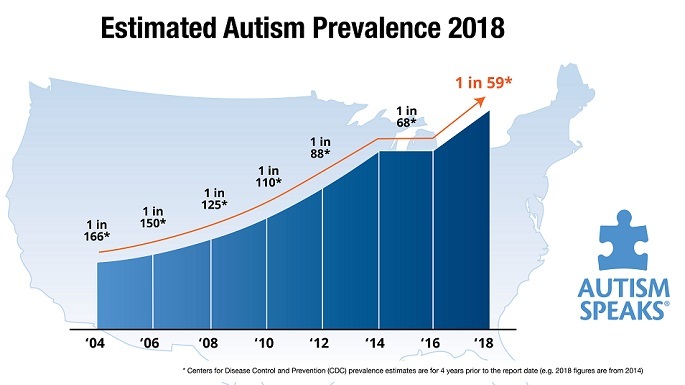 In the beginning of the autism epidemic, conferences included practitioners and families interested in assisting patients in their journey toward recovery. As the information has become more extensive and complicated, the needs and expectations of various parties have spawned more specific meetings. 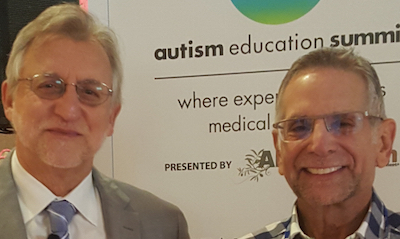 Tufts University professor, eminent autism researcher and program sponsor, Dr. T C Theoharides, invited me to lecture at this year’s Generation Rescue conference in Dallas. It was a chance to speak to, and with, a worldwide audience of over 700 parents whose children had an ASD diagnosis. A group of ~ 50 ‘newbies’ attended. The topic was chosen because I wished to simplify the issues and offer hope that, despite what the conventional doctors have declared, recovery is possible. 1. Traditional medicine only offers bandaids for very complicated signs and symptoms. When the only tool that a person has at hand is a hammer, everything looks like a nail. The usual medications are very powerful with lots of side effects, and provide little in the way of genuine relief. 2. There is more than one way to skin a cat. Many of the other ‘DAN’ practitioners seem to utilize more complicated and expensive protocols, not necessarily superior to the approach that I find most successful. A basic workup was offered to identify laboratory variances indicating less-than-optimal health. Addressing those areas and improving energy with techniques that are not difficult to understand or institute, usually leads to significant progress. 3. Ultimately, autism really IS ‘rocket science’. There are multiple causes and a variety of presentations that even experienced practitioners are hard-pressed to understand and treat. By understanding the basics, parents can lead a team of professionals to get their affected offspring on the right track towards an optimal outcome. For 3 days, there was a full roster of presentations covering cause, effects and treatments. In addition to Dr. Theoharides, world-renowned researchers and practitioners, such as Drs. Dan Rossignol, Richard Frye, Jerry Kartzinel, and Anju Usman, gave their learned and extensive points-of-view about ASD. It is my belief that sometimes the lectures were too demanding. Although the audience was quite intelligent and knowledgable, they seemed to expect more in the way of treatment options for their child, than basic science. Cue the music, lights, cameras, video screens and action! To this crowd, the lady is a rock-star. She definitely delivered a great message, filled with personal anecdotes, humor, empathy and hope. A panel discussion followed, consisting of famous, and not-so-famous, warrior moms and dads. This was certainly one of the conference highlights. When I announced on Facebook that I was attending this conference, one of my ‘followers’ wrote, “I think I’m going to unlike this page now,” presumably because of the ‘misguided’ position of Generation Rescue regarding the issue of vaccine injury. Talk about the polarized world of autism diagnosis and treatment. Bottom line – I would definitely recommend this yearly conference to parents who have the time and resources. This entry was posted on Sunday, September 27th, 2015 at 3:55 pm	and is filed under >ALL<, AD/HD, Alternative and Complementary Medicine for ASD, Asperger's Syndrome, Autism Therapies, Conferences, Earliest Red Flags, Gastrointestinal Issue, Genetics, News-Maybe-Worthy, Patient experiences, Research, Reversing autism, Sensory issues, Special Guests, Special Therapies, Speech and Language, Vaccines. You can follow any responses to this entry through the RSS 2.0 feed. You can leave a response, or trackback from your own site.